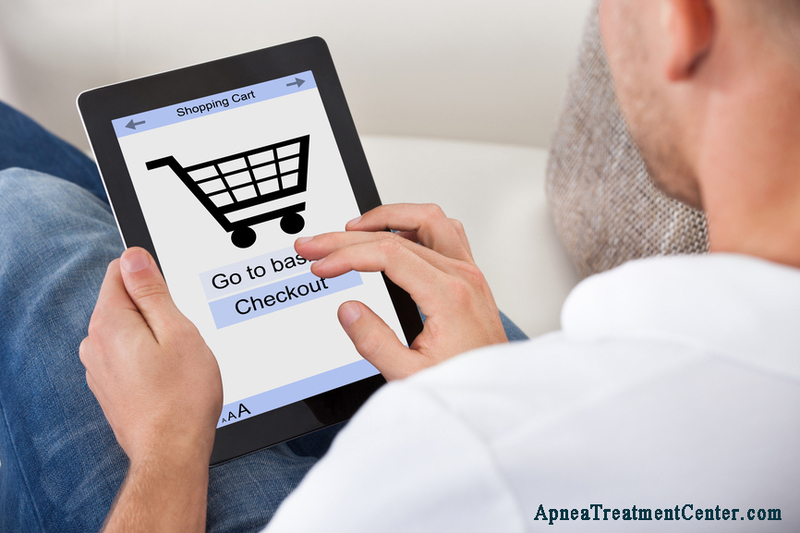 Online Purchase Of Dental Appliances For Sleep Apnea: Which Websites Should You Rely On? Things started to look up for sleep apnea patients from 2005 onwards after a clinical study by the American Academy of Sleep Medicine revealed that the use of dental appliances was one of the best alternatives to CPAP therapy. This information opened up a new world of hope for patients who were either dissatisfied with CPAP or were not mentally prepared to face surgery for treating the condition. The study recommended the use of such dental appliances only for alleviating the symptoms of mild to moderate sleep apnea. After this study was published there was a surge in the activities of manufacturing companies catering to this segment of the pharmaceutical appliances market. Products started to get introduced, one claiming to be better than its closest competitor and so on. Patients on the other hand were most benefitted from the wide range of choices offered by the companies. Though using dental appliances for sleep apnea may seem to be an attractive proposal for many, you should seek your doctor’s advice before buying one (although there are several types of such appliances available off the shelf, not requiring any doctors’ intervention). One of the reasons why many try to bypass the doctor is the cost factor (some devices cost more than $1500), even though custom made dental devices, though costly, have been shown in some studies to work best. 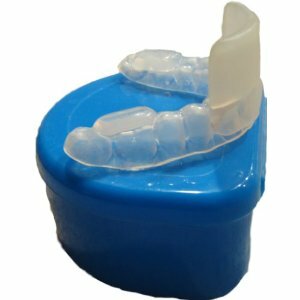 Go to the following pages to read our recommendations for the best mouth guards for sleep apnea and anti snoring device reviews at the best price. Choose the best device for your needs. Order the device from Amazon. As you’ll see, there are many sellers of devices on Amazon. The key is to figure out which device supplier is best for your needs. Snoring is common to sleep apnea but all patients with sleep apnea may not necessarily snore. 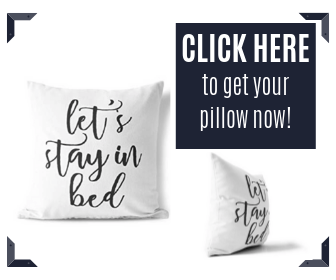 There are plenty of anti-snoring dental appliances available online, which help in providing relief to apnea-related snoring, but such devices should not be used, unless it is principally approved by a physician. Given this fact, there is a large section of apnea patients who have bought online dental appliances that are designed for treating snoring. If you are looking for online tongue retaining dental devices for treating sleep apnea, you might be disappointed. Though the FDA has approved of such devices both for snoring as well as for OSA, not many reliable sites sell this product online. You need to look at pharmacies to buy such a product. Visit http://www.amisleep.com/ to know more about a device called the TAP (Thornton Adjustable Positioner). One of the most expensive (costs over $1500) dental appliances, it works by pulling the forward after locking over the teeth. This way, it keeps the upper airway open during sleep. Made from medical grade stainless steel, it has an outer covering made of thermoplastic polycarbonate adding to toughness and durability. Visit www.somnomed.com and patientinformation/herbst.htm to get more information regarding buying some of the most popular dental devices online. Similar to TAP, the Somnomed and Herbst Telescopic Appliance are fully adjustable devices and can be used to treat various types of sleep apnea. Zyppah Snoring for Sleep Apnea Reviews: Does Zyppah Work?